Monday, Jan. 21, was the MLK Day of Service. This annual event is not only an excellent opportunity to focus on the life and teachings of Dr. Martin Luther King and the many other leaders of the civil rights movement; it is also a time to re-focus attention on the power of social activism and social justice. 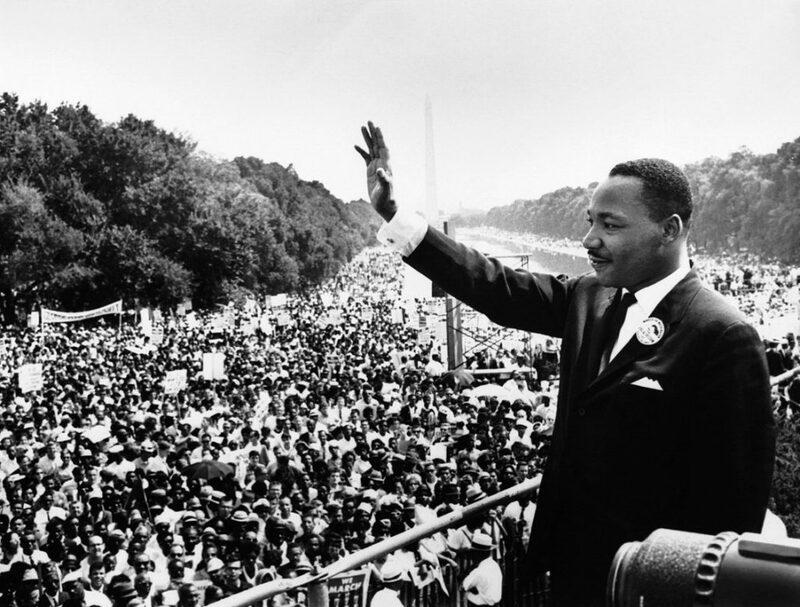 Each year on this day there are so many ways to honor the work and legacy of Dr. King. Many schools, cities, and organizations hold events and activities. The richness and complexity inherent to MLK’s story and the civil rights movement is one that is too big to do justice in this short column. This column will focus on how we, as members of families and communities, can bring the tenets of social justice, empathy and activism into our everyday life. Social justice is something we can bring with us every day, not just on MLK Day. This is closely aligned with the message of tikkun olam – repairing the world. What is social justice exactly? It is the idea that all people in a society or globally can and should have equal access to wealth, opportunities and privileges. Social justice is closely tied to the idea of human rights and the fight for dignity and well-being for all people simply because they are people and citizens of this world. The Universal Declaration of Human Rights empowers each person with a multitude of rights, including the right to life, adequate health care, clean water, civil and political rights. To read the Declaration in full, click here. Social justice is not a new idea. It was originally developed during the Industrial Revolution when economic inequality in society grew rapidly and became highly visible, as thousands of people moved to urban centers to work in manual labor and factory jobs. Many workers labored 12-plus hours a day in dangerous conditions and earned very little. This led to ill-health, shortened lives, poverty and little chance of upward mobility for themselves and their families. 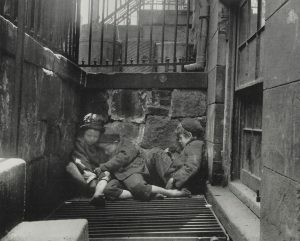 Photo-journalist Jacob Riis captured the hard life of the many workers, many of whom were also newly-arrived immigrants in New York in the 1880s. How the Other Half Lives is a work of photojournalism that is one of the first examples of social justice. It reached a large audience and inspired pioneering public health efforts, labor protections, housing and social reforms. 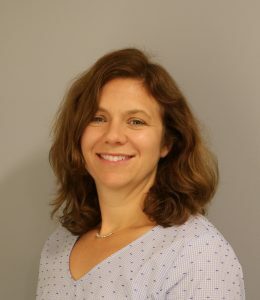 Riis began the book with the quote: “One half of the world does not know how the other half lives.” While certainly true in the 1880s, it is still applicable today as economic and health inequality continues to increase in the U.S. and political divides deepen. You can view some of Riis’ photos here. A is for Activist, by Innosanto Nagara. Best for ages 2-8 and introduces a variety of topics from environmentalism to civil rights. Little Hero’s: Courageous People Who Changed the World, by Heidi Poelman and Kyle Kershner. Best for elementary-aged kids. Highlights eight leaders including Martin Luther King Jr.
Little Leaders: Bold Women in Black History by Vashti Harrison. Best for older-aged elementary or early middle school-aged kids. Highlights black women leaders who broke important barriers. Brave Girl, by Michelle Markel. Best for ages 7-10. About a young immigrant girl who fights against the poor working and safety conditions for workers in the factories. Buy Fair Trade: This global movement is founded on the principals of social justice and is based on the idea that consumers have the power to support a better world through the choices they make. All fair trade-certified products support local businesses that empower workers, pay a fair and sustainable living wage, engage in sustainable environmental practices, and help community well-being. Buying fair trade products is a small change that many people can make that can literally change lives. These products are available at many retailers and online here. Community volunteering: You have heard this advice before, but getting involved in a cause you care about by volunteering in your community at a school, food shelf, or organization whose work you admire is one the most powerful ways you can make a difference. Volunteering as a family is also a great way to demonstrate that we can all make a difference in this world and teach kids about issues you all care about with first-hand experience. This process begins by making a plan with your family and identifying causes you all care about. The process of selecting a cause and a project is a great first step to bring the family together. The sky is the limit – you may even decide to begin your own project or supply drive. Through this activity, kids will learn that we can all make a difference and why social justice matters in the real world. Click here to see a listing of local opportunities for family volunteers. JFCS is holding a Volunteer Info Night on Monday, Jan. 28, from 7-8 p.m. in the Community Room. All are welcome and encouraged to attend and learn more about ways to get involved at JFCS. I would love to hear about what you and your family do to honor the legacy of MLK and also how you address the important issues of social justice in your daily lives. You can contact me at lpersky@jfcsmpls.org.